Introducing mandatory open-access wireless networks as part of government policy, as South Africa is planning to do, may come at the expense of investment and innovation, according to new report. Research ICT Africa said in a new policy brief that not only is there little evidence globally to suggest that such networks contribute to public policy objectives of increased competition in services, decreased pricing and higher levels of demand stimulation, but they may have serious unintended consequences, too. “The lacuna in South Africa’s national broadband policy on how to implement open access in order to contribute to national policy objectives prompted Research ICT Africa to investigate whether open-access strategies could be the policy and regulatory panacea to poor network extension and high cost of broadband,” it said. It found that mandatory open-access interventions have failed, but voluntary commercial open-access models have contributed more effectively and efficiently to national objectives of network extension and wholesale cost reduction. In the national integrated ICT policy white paper, published in the Government Gazette on Monday, government has said it plans to reserve large tracts of spectrum exclusively for a new open-access network in which telecommunications companies, including the mobile operators, will, in effect, be forced to participate. “With the leading wholesale open-access wireless network trials and early implementation in Mexico, Kenya and Rwanda having not taken off, South Africa should exercise caution in enforcing such an open-access model,” Research ICT Africa said in the policy brief. “Rather than creating mandatory open-access fixed and wireless networks or regimes that may take time to institute and may not be effectively enforced, and which may inhibit network investment and innovation at a time that it is most needed, high-demand LTE spectrum should rather be urgently released to operators. 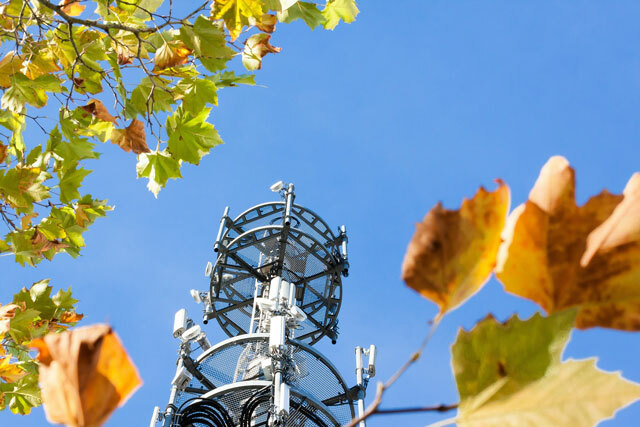 “Conditional auctioning of the spectrum should require underserviced areas without broadband coverage, or uncompetitive coverage, to be serviced before the winning bidders can deploy the LTE spectrum in more lucrative urban markets,” it added. There is little rationale for a mandatory open-access wireless network in South Africa, it said. “Though prices are high and probably require more effective wholesale regulation, competitive investment is responsible for the pervasiveness of mobile networks in Africa. “Enabling greater participation by historically disadvantaged individuals and small, medium and micro enterprises is better achieved in other parts of the sector, potentially through requiring operators to provide access to services and app developers.